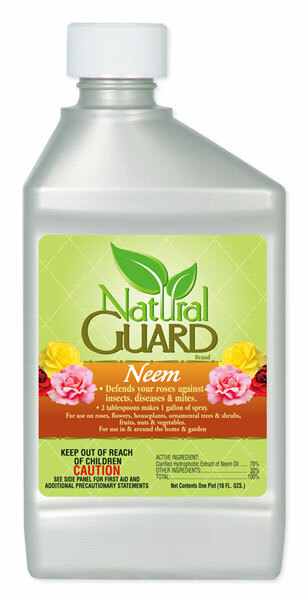 Due to EPA laws and regulations, only the active ingredients are required to be placed on the label. The other "inert" ingredients are usually surfactants, diluents, water, etc. These do not need to be disclosed according to EPA laws. The manufacturers in many circumstances will keep these items hidden and claim "proprietary" formula, trade secrets, etc.